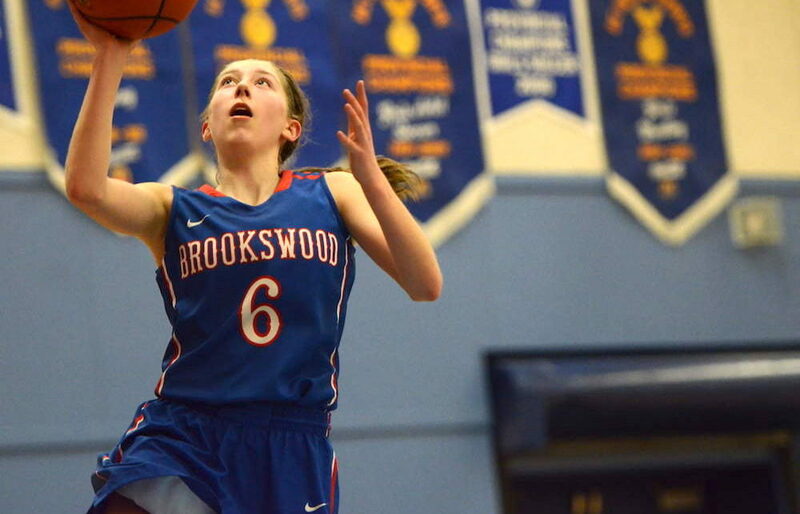 The 2017-18 B.C. 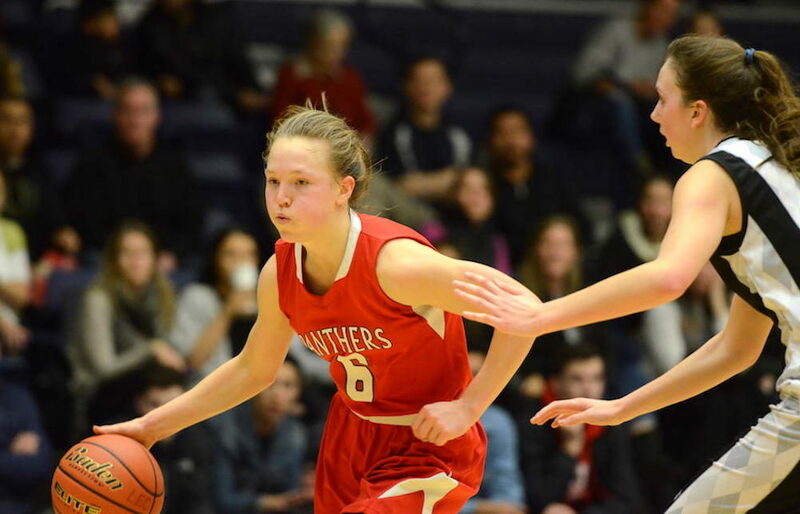 high school basketball season opens Monday, and to get fans ready for the start of the new campaign, we open with the provincial Top 10 rankings for senior girls varsity. 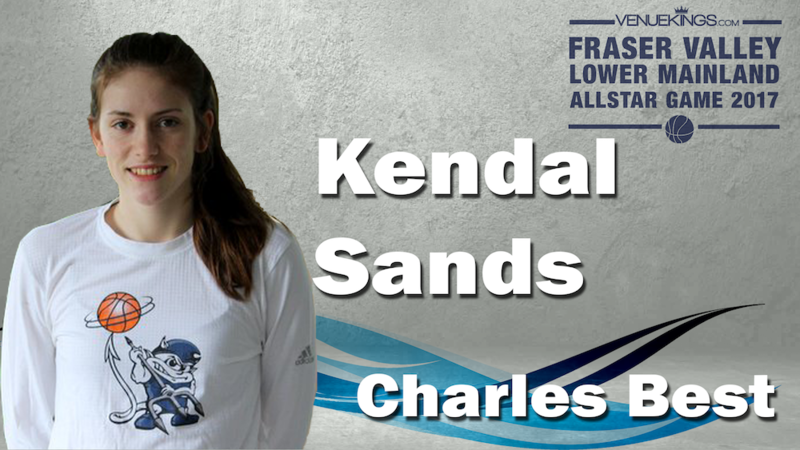 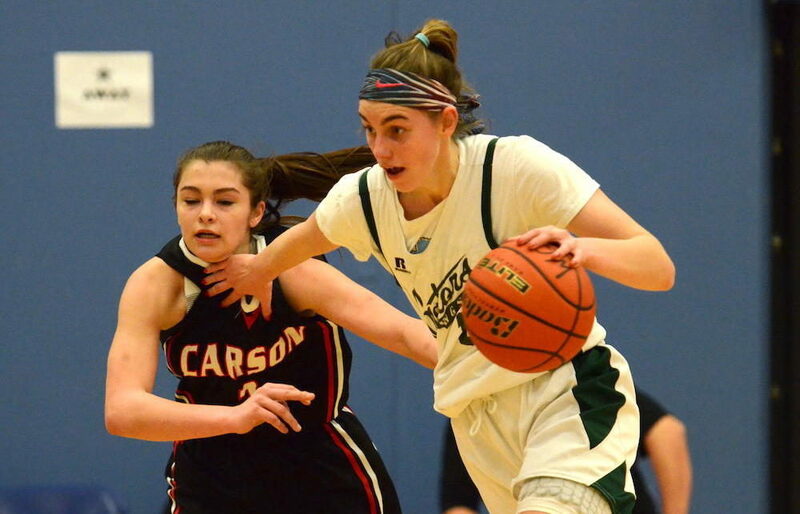 Abbotsford, South Kamloops and Langley’s Credo Christian top the three tiers. 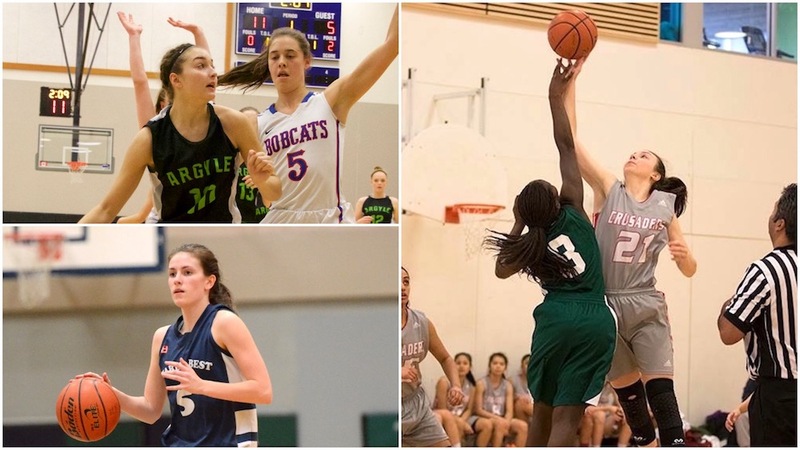 LANGLEY — Last week we presented the boys draw, now it’s time to debut the girls draw for the 2017 Tsumura Basketball Invitational 16-team tournament, set to run Dec. 14-16 at the Langley Events Centre. 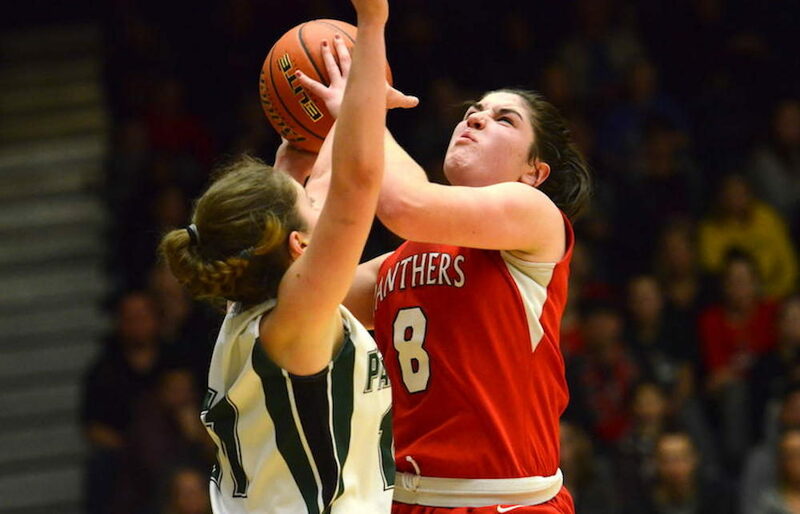 NCAA signing day is set for Nov. 8, and sources tell Varsity Letters that the Simon Fraser Clan women’s basketball team has added yet another marquee name to it list of 2018 recruits. 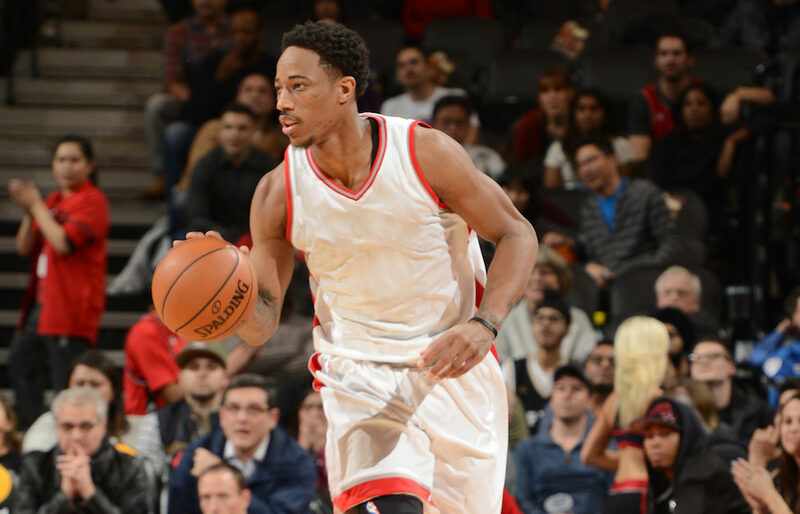 LANGLEY — The last time DeMar DeRozan came through town, he was doing his thing in front of a sold-out house of 19,000 fans at Rogers Arena. 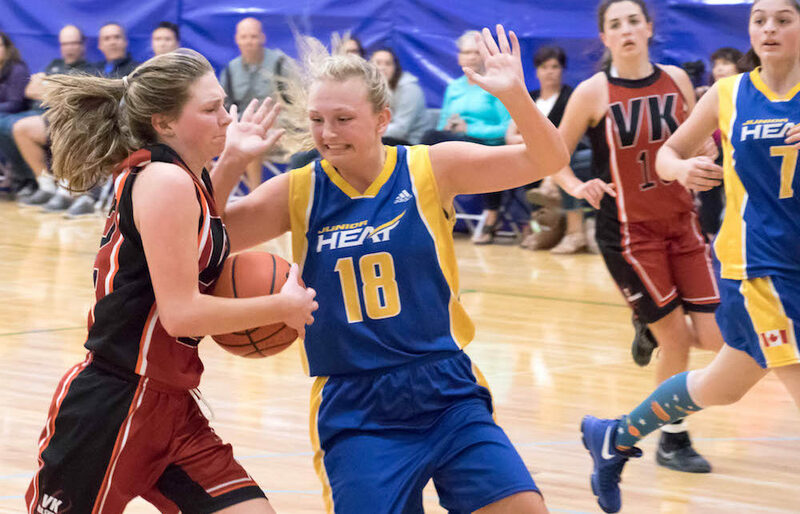 LANGLEY — Canada’s first-ever national girls club basketball championships will tip-off in about six weeks time, right here in B.C. 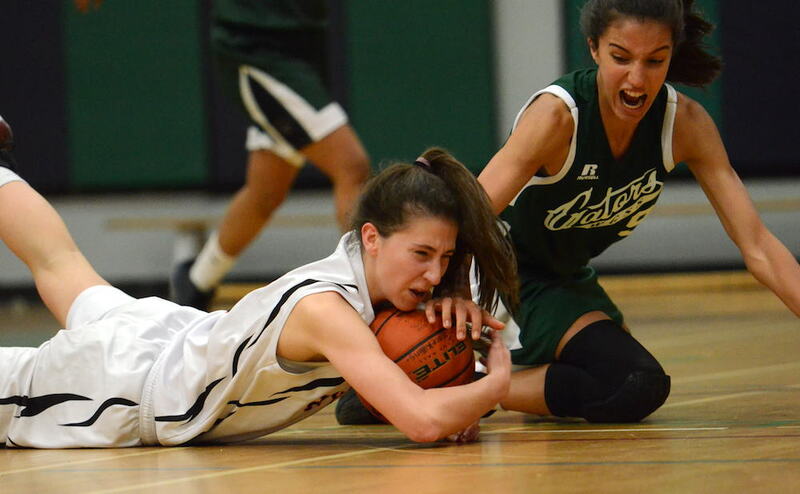 LANGLEY — The field for the 2017 Tsumura Basketball Invitational senior girls basketball tournament is now complete. 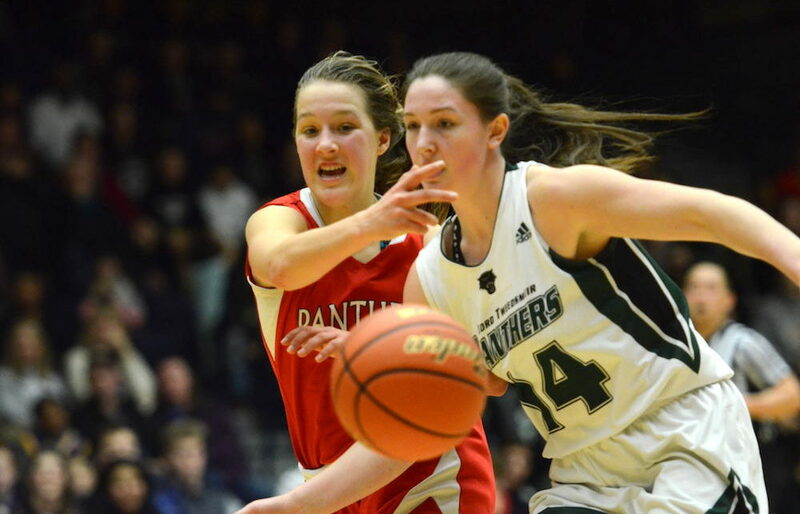 BURNABY — The Simon Clan women’s basketball team, which honoured just a pair of graduating players on its Seniors Night in late February, is going to be a lot younger team than originally anticipated this coming season.